If you need a comfortable mouth guard for hockey, football or the sport of your choice, or desperately need emergency corrective work done after an injury, Preston Dental Centre has the team and equipment necessary. Contact us today for all your sports related dental needs. 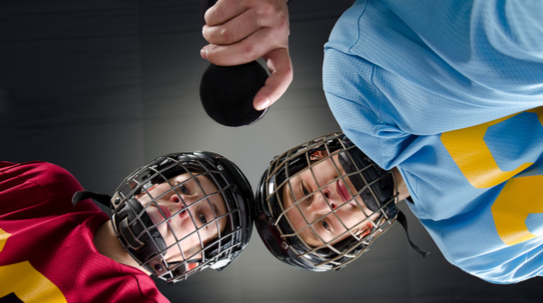 Whether you are a recreational hockey player or your child is involved in youth soccer, a professionally fitted and comfortable mouth guard makes it easier to breathe and can help reduce the risk of injury to your teeth and possible concussions. Contact us at Preston Dental Centre for a great fitting mouth guard. If you or a family member has experienced a sports related injury to your jaw or mouth, Preston Dental Centre has the staff to help treat any issues that may arise. Whether it’s a chipped tooth or a more severe injury, seeing a dental professional can help speed your recovery to get you back in the game. Why is a sports mouth guard important? During sports (both contact and non-contact), there are many risks involved, putting your smile (or your child’s smile) in jeopardy. A significant number of athletic injuries are dental-related. 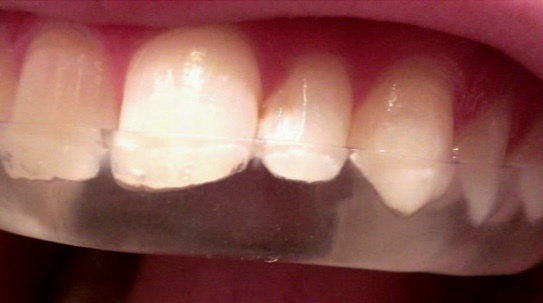 If you fall, your teeth can potentially chip, crack, split or knock together. A sports mouth guard can help protect your teeth and absorb shock from impact. These also prevent teeth grinding and clenching, both of which are known to cause irreversible damage to your teeth. The best way to ensure that your teeth stay intact is by using a customized sports mouth guard. Talk to PDC to find out more about the benefits of a sports mouth guard and how we can get you on the field, rink or court in no time.